I've been asked quite a few times "how easy is it travelling with kids?" and my simple answer is its all about Preparation. Being prepared is the key to making your holiday run somewhat smoothly. 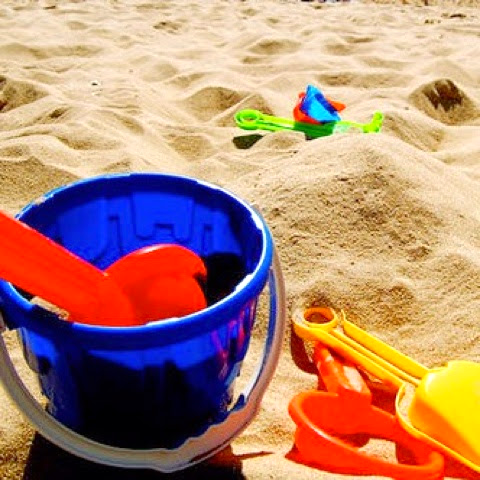 Here's a slightly different blog post from me with some packing tips for kids. The first time I took my little one on holiday outside the UK, he was 11 months old and it took a lot of prepping. He's a few years older now and our holiday preparations gets more exciting the older he gets. I'm going to share with you some of my tips and preparation rituals and also list some of the items we take along to make our holiday smoother. 1. Get a fun holiday countdown app. This sets the mood for a fun holiday with kids. I use WeeMee vacation app, which you can download for free, you can also create your own avatars (mini - you) and dress them up how you want. works a charm with my son. All links below. 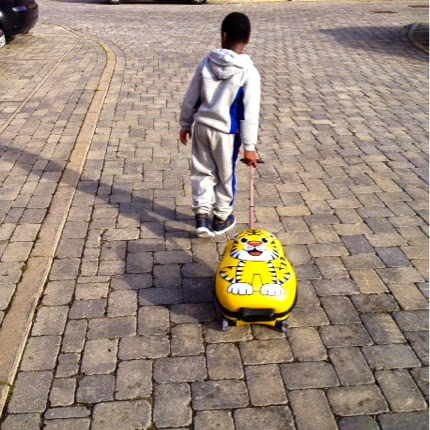 Get a fun travel luggage that your little one can pull along at the airport, it makes children feel more involved. 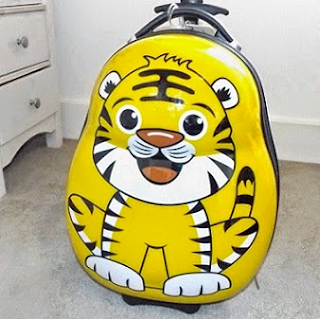 You can get a Trunki, or a Skyflite animal theme luggage. It sets the right holiday mood for packing. 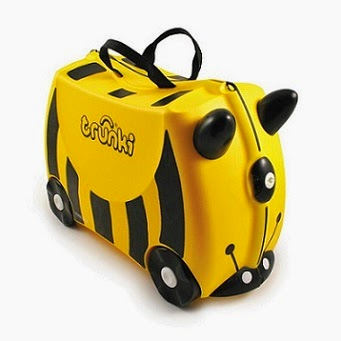 The trunki also doubles up as a ride on, so you can wheel your child along when they get tired of walking. We make a date out of it and go shopping together for the fun stuff, my son chooses all the fun items himself, this gives him a sense of involvement and it also encourages decision making from an early age; plus you're also making fun memories at the same time. 4. Dont forget the not so fun stuff. - And lastly medicine, I always find we need this especially on holidays of 5 days or more, a bottle of neurofen or calpol or some cough medicine usually does the trick. Those are some of the items that makes our trip go a bit smoother. But most importantly - remember to have fun and make memories. What are some of your fun holiday rituals with your little ones? Leave me a comment below, I'd like to know. If you have any questions get in touch via my blog or social media links. Thank you all for the comments. Also @ HVAC Simi Valley, I started by using blogger.co.ukBlogger is a free tool for creating blogs, you get free templates and can post your blog to a wider audience. All the best.